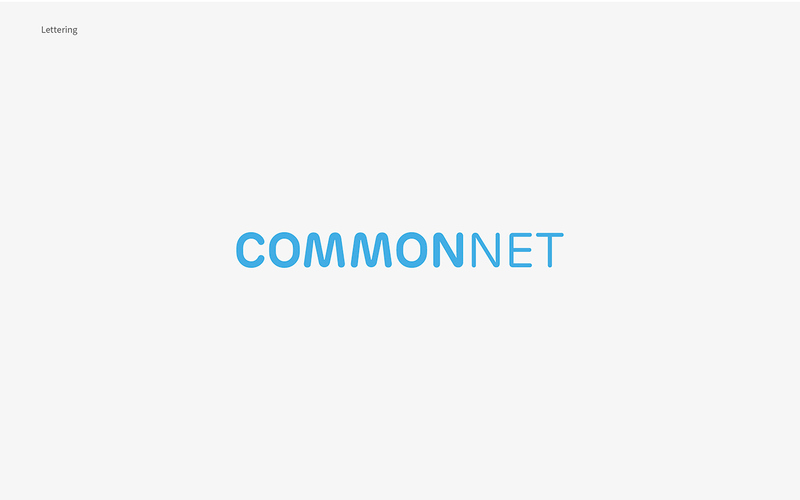 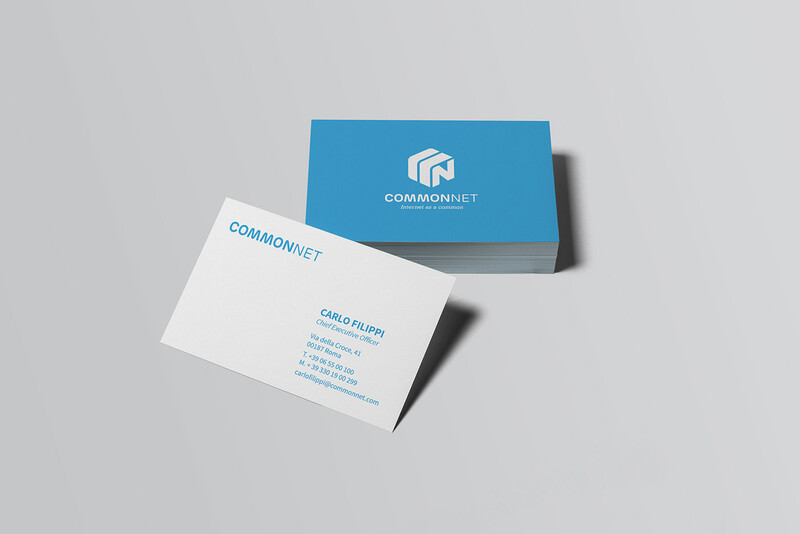 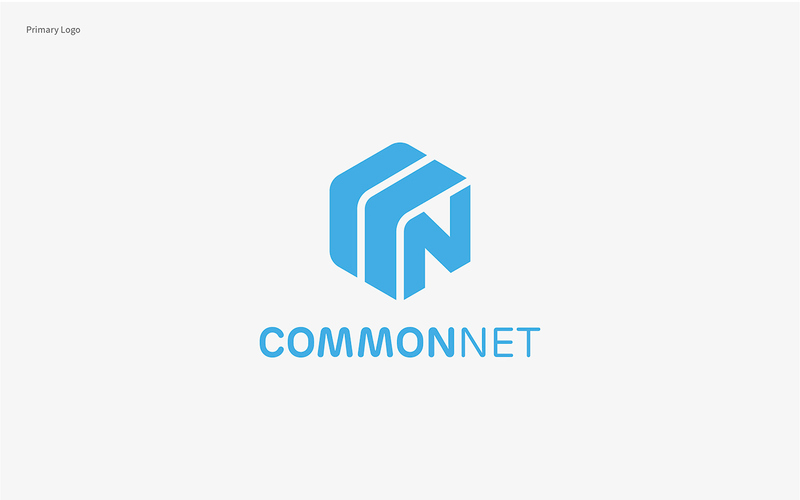 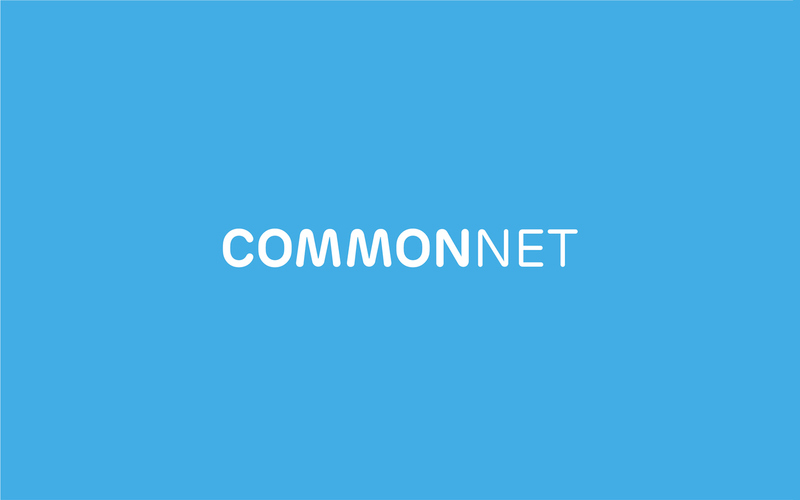 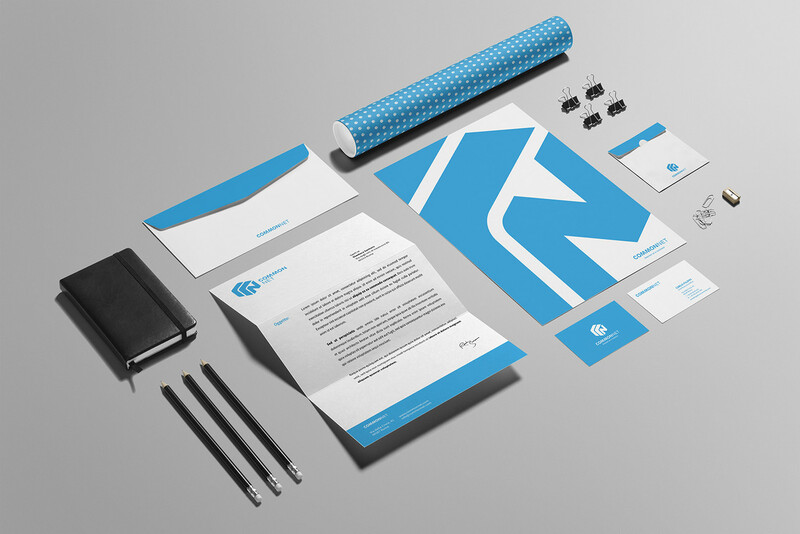 COMMON NET is a network of companies which provides community-driven solutions for the Internet access and the digitalization of the territory. 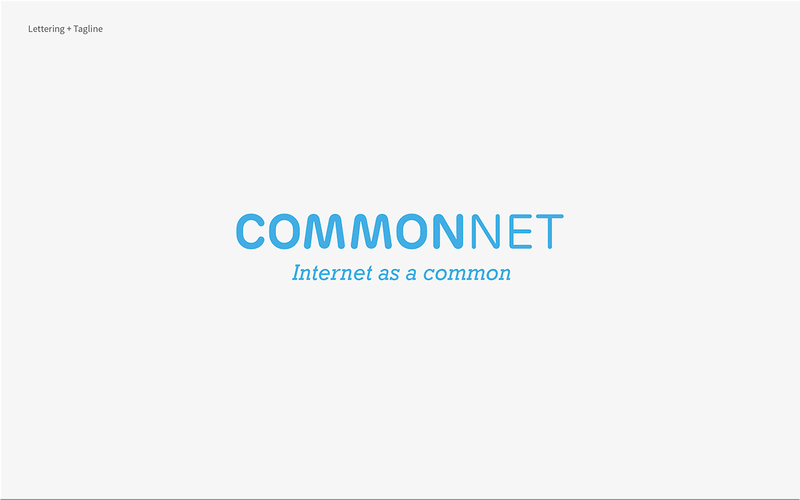 Starting with the concept of “Internet as a commons”, COMMON NET offers its services to local communities, to companies and to individuals. 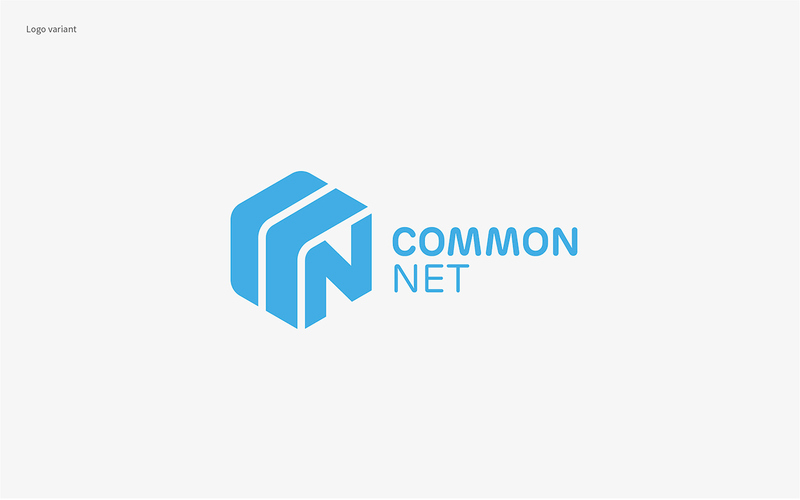 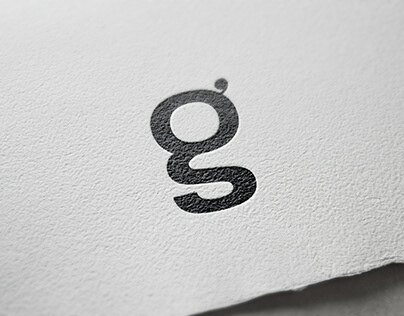 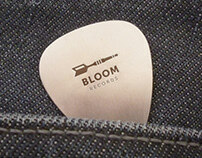 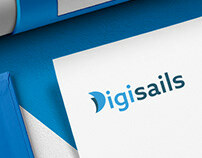 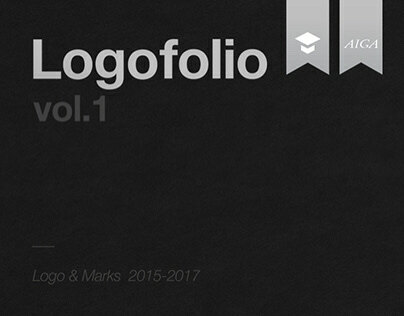 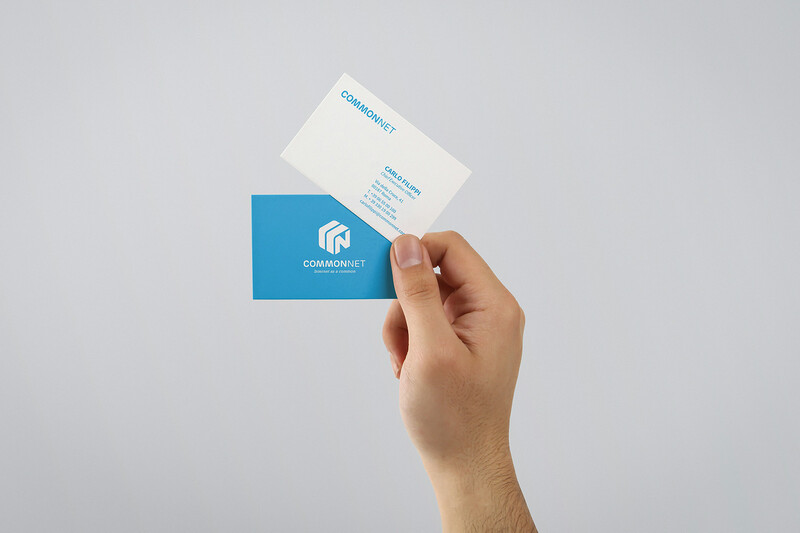 The hexagonal shape of the logo expresses a sense of community and sharing, core values of the COMMON NET project. 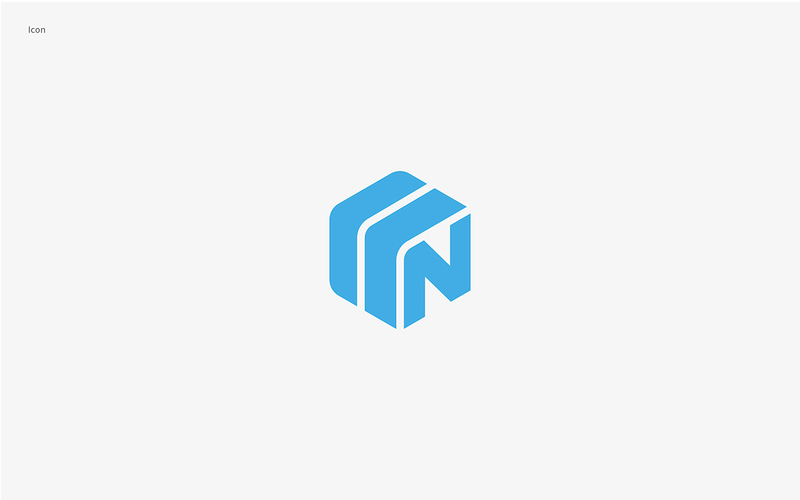 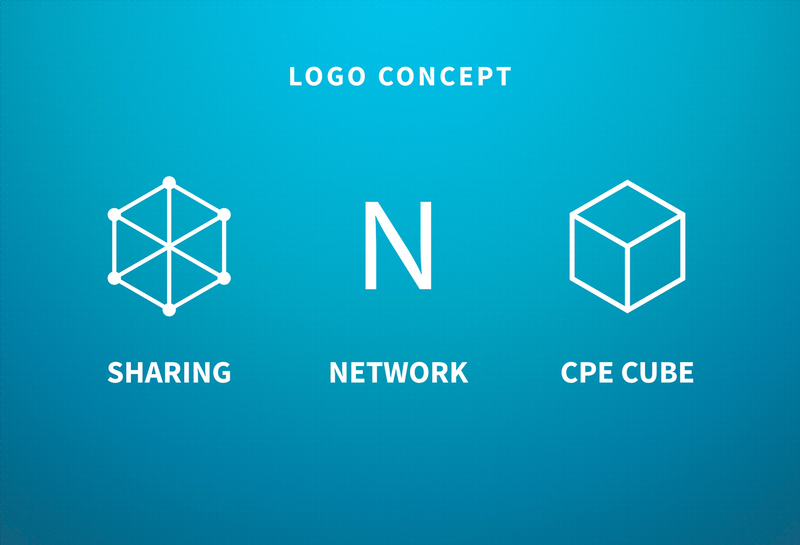 Within the hexagon, the letter “N” refers to the word “network”, then connection between users.The icon is at the same time a cube, whose shape is the same used for the CPE provided to users.